Fellowship includes spending time with our church community, a family of brothers and sisters who share God's ideals and beliefs. We strengthen and encourage each other through fellowship. 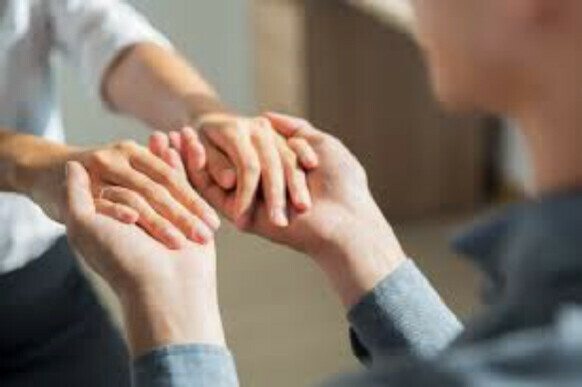 Fellowship is more than gathering for meals; True fellowship involves getting together for spiritual purposes, for sharing needs, for prayer, for discussing and sharing the Word to encourage, comfort, and edify one another. 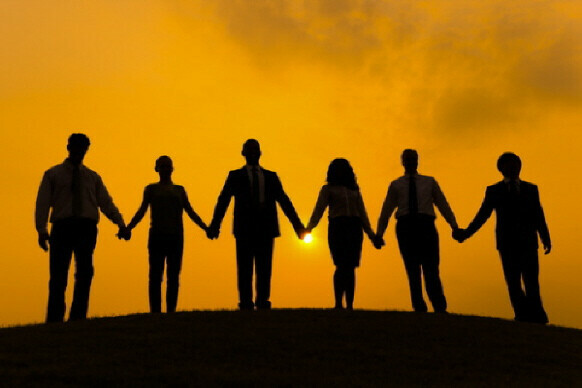 Fellowship is a relationship of inner unity among believers that expresses itself in co-participation with Christ and one another in accomplishing God's will. 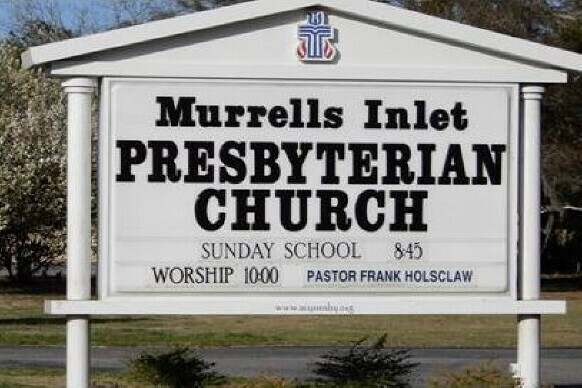 Visit the Murrells Inlet Presbyterian Church Facebook page for additional photos and videos of church activities.